British summers are definitely unpredictable. One day it is freezing and the next day, blazing hot. When temperatures soar, it can get quite uncomfortable and sometimes, having a fan is not enough to keep you cool. 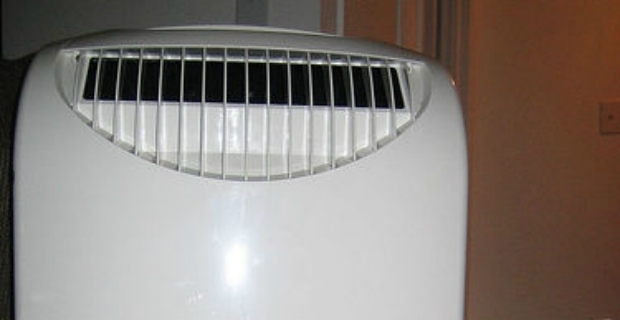 Buying a portable air conditioner has its benefits so you can put it in any part of the house where you are. 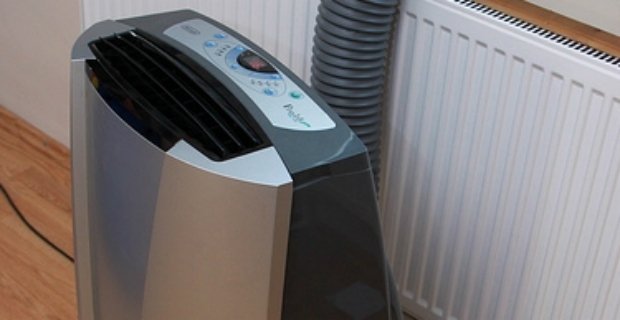 Let us take a look what to consider when buying a portable air conditioner. If you don’t want to end up with a huge bill, look for an energy star rating when shopping for aircon units which runs from A (efficient) to G (least efficient). As the name suggests, a portable air conditioner is something that you can wheel from one room to another. Hence, if you want to cool the living room during the day and your bedroom at night, then this is not a problem. These appliances are fitted with caster wheels enabling you to move the unit in any part of the house. Just check that the wheels are sturdy and turning properly. Most portable air conditioners have around 8,000 to 12,000 BTU which means that there is enough thermal energy to cool a room down. Check out the maximum size a portable aircon can cool. Check out if there is a remote control so that you don’t have to get up so often to change temperatures. Also, look at the fan speed settings and check if the unit will shut off automatically once desired temp is reached. De Longhi has a portable air conditioner with an 8000 BTU output. It has 3 fan speeds and includes a built in dehumidifier. The Electrolux portable air conditioner is suitable for cooling 22x18 ft rooms and shuts off automatically when required temperature is reached. This unit costs £349 from John Lewis. Portable aircons are ready to use. A mounting kit is provided including a window slider for the exhaust system. There is no need to break walls just to make room for the aircon unit. Given these benefits, consider buying a portable air conditioner to cool you and your family down when the weather is warm.